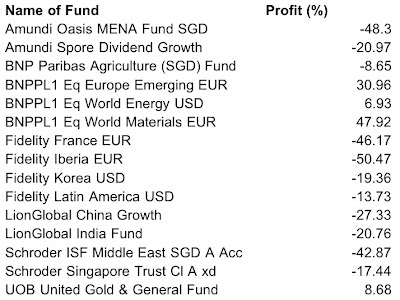 Fundsupermart being killed by investment advisors? 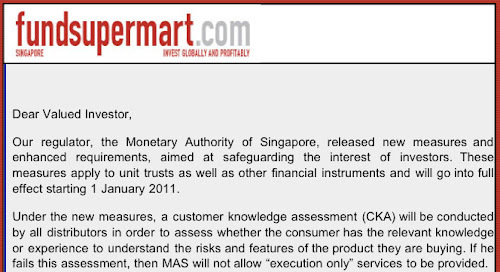 The Monetary Authority of Singapore requires investors to either become “knowledgeable” or hire an investment advisor to do their investing. Is this truly to protect investor or there is a conspiracy behind this?